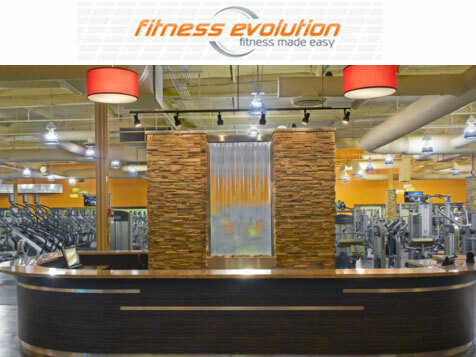 What does a Fitness Evolution Franchise Cost? Evolve with a Fitness Evolution Franchise. 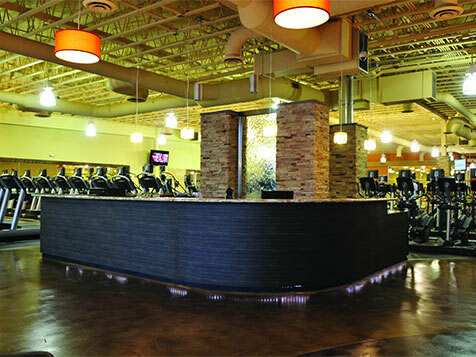 Fitness Evolution has the lowest franchisee fees of any coed fitness brand in America. Starting your own brand can be very expensive and finding marketable names can be very difficult. 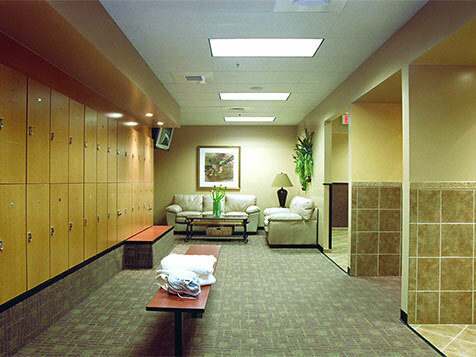 Fitness Evolution has spent tens of thousands of dollars trade-markings our names, our logos, developing and refining the look, feel, and culture of our facilities. As an owner, you can just focus on the more productive tasks related to growing your business. For existing operators that meet our criteria, we give you a new image with nationwide representation, branding guides, operating manuals, franchise online presence that drives online membership signups. Fitness Evolution runs a high volume, low price model with integrity and great service which competes very well against any brand. Let us work with you in deciding how to best compete in your market. Join Fitness Evolution today. Open Fitness Evolution in any of these available states: AL, AK, AZ, AR, CA, CO, CT, DE, FL, GA, ID, IA, KS, KY, LA, ME, MD, MA, MN, MS, MO, MT, NE, NV, NH, NJ, NM, NC, OH, OK, OR, PA, SC, TN, TX, UT, VT, VA, WA, WV, WY, DC. Fitness Evolution is a new brand designed for sustainability and enduring success; a team of lifelong fitness business operators who have constructed, owned, developed, managed, and operated facilities nationwide. All members of the executive team either sold their legacy gyms to national brands or left their executive positions with a singular focus; fix how fitness is delivered nationwide. The way fitness was delivered and sold 10 years ago, 5 years ago or even last year is being made obsolete each day by technology, consumer needs and competition. We embrace this change as fuel for growth! In each of our markets we develop exactly what that market needs and build in the flexibility to change and adapt each location as opportunity presents itself. Our experience has shown us the strength and weaknesses of all fitness business models. 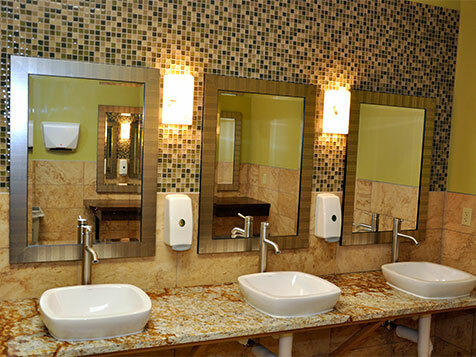 Our facilities are geared around delivering the best facility for the least money to the most members in a market. An industry leading marketing company ready to launch fully-integrated campaigns for you. 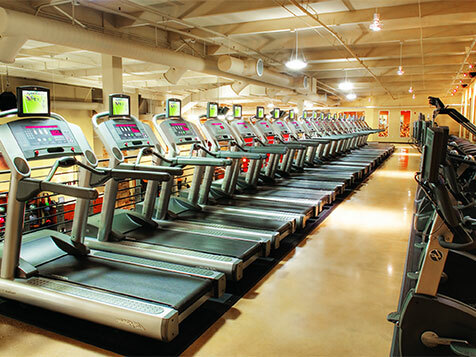 Learn more about owning a Fitness Evolution and complete an inquiry form today.